Flacks & Wong - Your corporate law experts. Welcome to Flacks & Wong. We advise listed and private companies, private equity funds, entrepreneurs, and start-ups on buying, selling and investing in businesses, raising capital in the public and private markets and on their important commercial transactions. We provide strategic, governance and compliance advice to boards of directors, senior executives and corporates. We advise on general corporate and commercial matters. 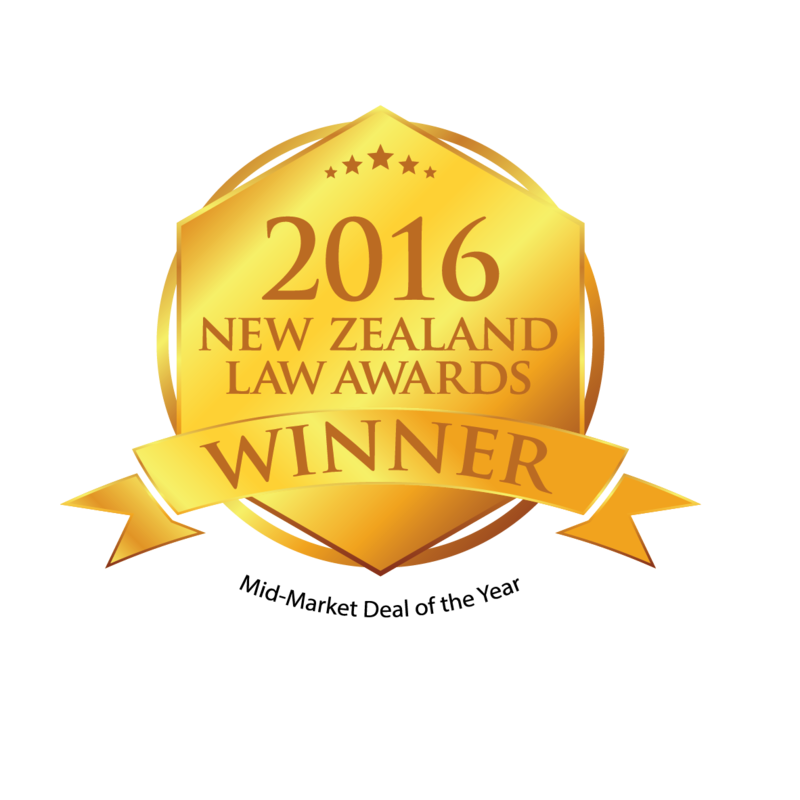 We are a specialist corporate law firm based in Auckland, New Zealand. 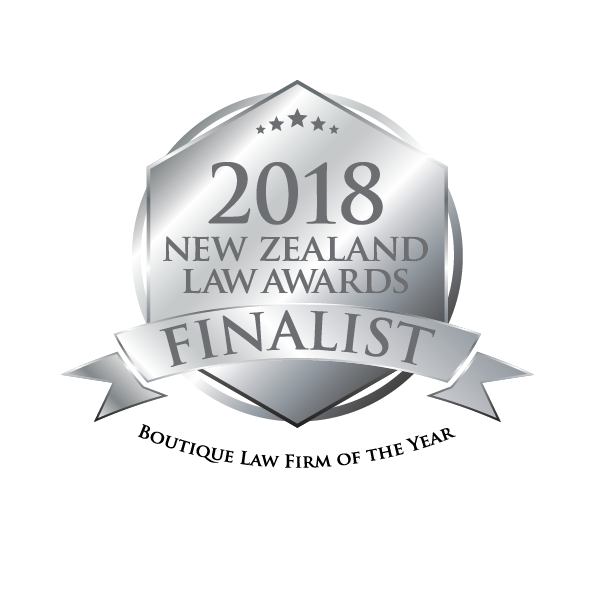 David is a highly-respected, leading New Zealand corporate lawyer. He has a reputation for providing clear, concise advice, and for achieving pragmatic, commercial outcomes. David was a partner at Bell Gully for many years, except for four years in the 1990s when he was a member of the senior executive team, general counsel and company secretary of Carter Holt Harvey. Clients have commented (through Chambers Asia-Pacific, a respected global legal directory) that David “uses his broad international and in‑house experience to bring a pragmatic, commercial perspective to his work” and “is affable and easy to deal with, but not a pushover”. The 2015 edition refers to David’s “unflappable nature,” and notes that “when you've got emotional shareholders and a process is very convoluted, he can just walk through the middle of it; he reads people and tone brilliantly”. David is a recent former member of the Takeovers Panel and recent Chair of the NZ Markets Disciplinary Tribunal. Daniel advises on a broad spectrum of corporate, capital markets and commercial transactions. 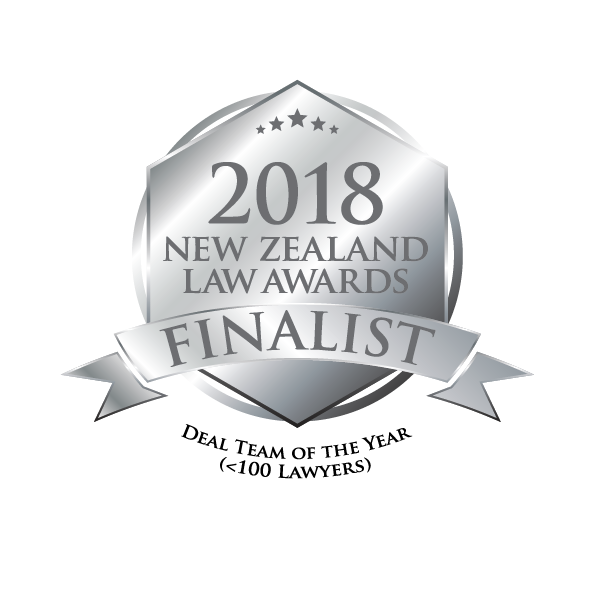 His success on mid-market M&A transactions has been recognised through nominations as finalist for “Mid-Market Deal of the Year” at both the 2017 and 2016 New Zealand Law Awards. 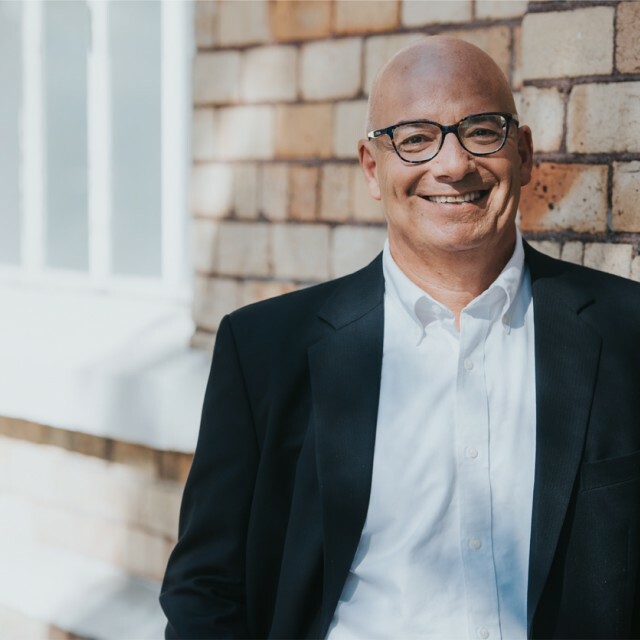 Daniel has market-leading expertise on innovative forms of capital raising, having advised the issuers of New Zealand’s first and second (and only) offers of social bonds, as well as regularly advising companies on their equity crowdfunding campaigns. Daniel is in the elite tier of leading individuals for Corporate and M&A in The Legal 500 Asia Pacific 2019, and a previous edition describes him as "exemplary, client-driven and commercially-focused". Daniel is praised for being "hugely commercial" and a "thoughtful and strategic adviser" in Chambers Asia-Pacific 2019, which also recognises his expertise in capital raising, joint venture and M&A deals. 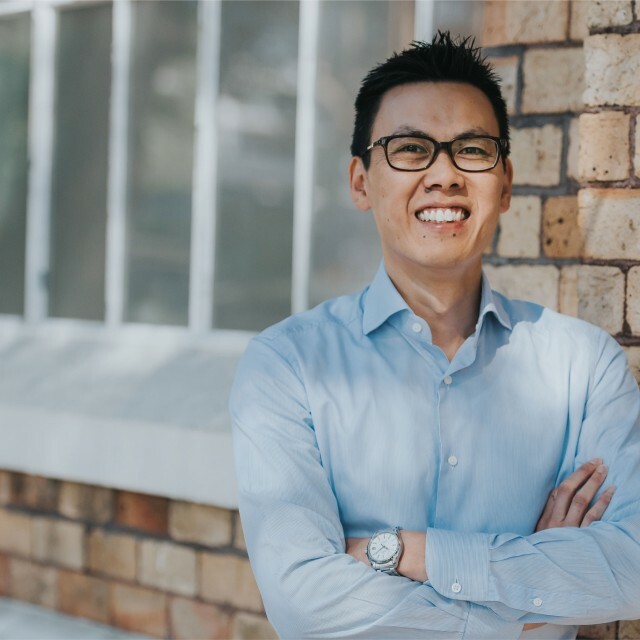 Before co-founding Flacks & Wong, Daniel was a senior associate at Bell Gully in Auckland and Freshfields Bruckhaus Deringer LLP in London. Daniel draws on his corporate law expertise in regularly presenting practical, transaction‑based company law workshops to junior and intermediate lawyers. 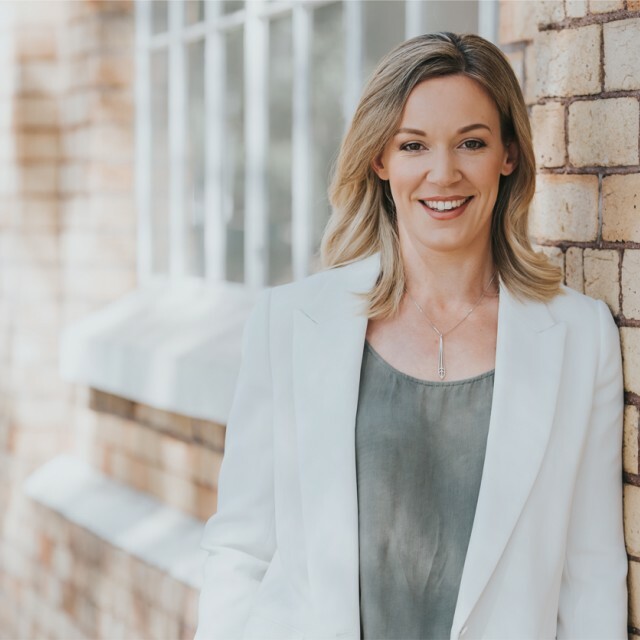 Director of the NZ Shareholders Association Inc.
Katie is an experienced corporate and commercial lawyer, having advised on a range of M&A, private equity and capital markets transactions as well as corporate governance matters. Katie regularly advises on consumer and privacy law matters, sponsorship, franchising and other complex commercial arrangements. Before joining Flacks & Wong, Katie was a senior associate at Herbert Smith Freehills in London and a solicitor at Bell Gully in Auckland. Katie has also undertaken secondments at Carter Holt Harvey, assisting its business units with a range of commercial agreements and transactions. Bauer Media Group on its acquisition of certain magazine titles from NZME. Feel free to give one of us a call and let’s chat over a coffee. We don’t charge for an initial discussion and we’ll be upfront on what we think the issues are and whether we can assist. Contact details for our lawyers appear on the ‘Our team’ section above. Alternatively, please contact us by completing this form.